The API is extremely easy to access using RCurl and httr. There are a lot of options which can be accessed. In this example, I’ll just cover the basics of image detection and descriptions. If you don’t want to spend time writing a bunch of code, you can simply use the “helper_functions.R” file I created and swap out your credentials and API endpoint to get it working. 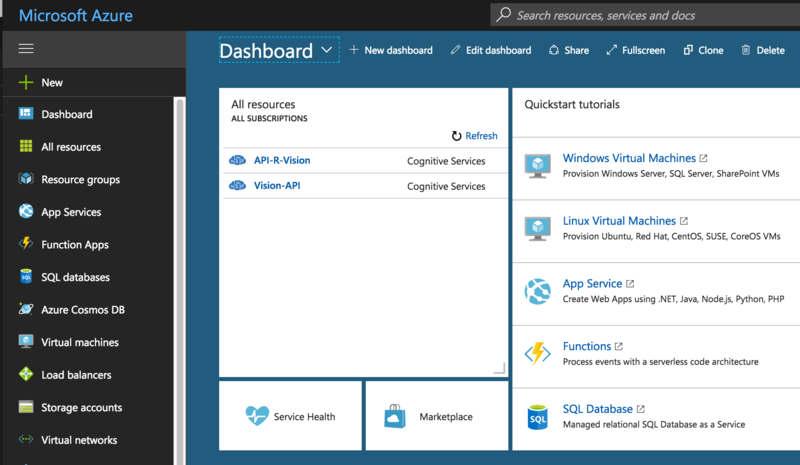 In order to get started, all you need is an Azure Account which is free if you can keep yourself under certain thresholds and limits. There is even a free trial period (at the time this was written, at least). 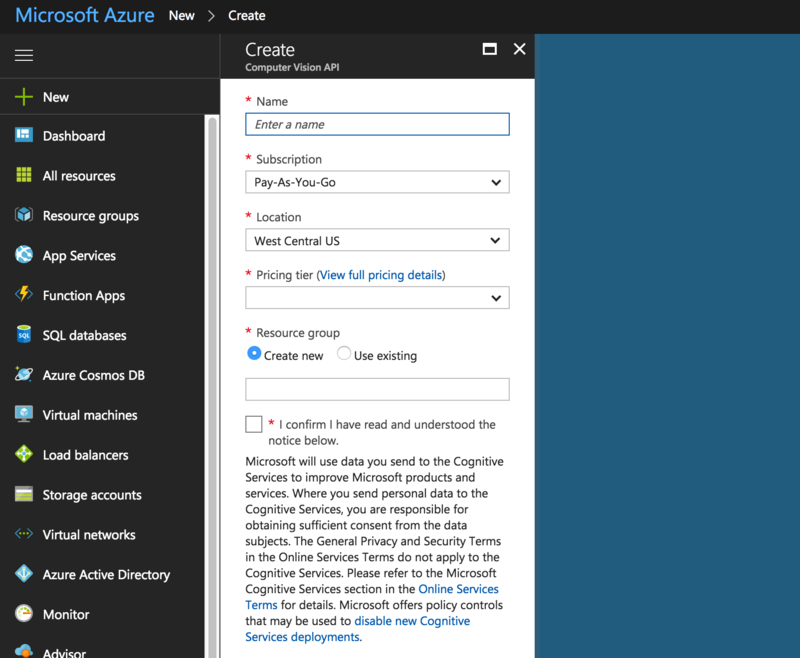 Now, you can write a script to utilize the power of the Microsoft Cognitive Vision API. There are a lot of features you can request. I’m only asking for: description, tags, categories, and faces. You can also return: image type, color, and adult. There are also details which can be returned such as: landmarks and celebrities. # options = "Categories, Tags, Description, Faces, ImageType, Color, Adult"
##   .. ..$ name      : chr "dog"
##   .. ..$ name      : chr "mammal"
##   .. ..$ hint      : chr "animal"
##   .. ..$ name      : chr "looking"
##   .. ..$ name      : chr "animal"
##   .. ..$ name      : chr "posing"
##   .. ..$ name      : chr "staring"
##   .. ..$ : chr "dog"
##   .. ..$ : chr "mammal"
##   .. ..$ : chr "looking"
##   .. ..$ : chr "animal"
##   .. ..$ : chr "photo"
##   .. ..$ : chr "posing"
##   .. ..$ : chr "camera"
##   .. ..$ : chr "man"
##   .. ..$ : chr "standing"
##   .. ..$ : chr "smiling"
##   .. ..$ : chr "face"
##   .. ..$ : chr "white"
##   .. ..$ : chr "holding"
##   .. ..$ : chr "close"
##   .. ..$ : chr "wearing"
##   .. ..$ : chr "laying"
##   .. ..$ : chr "head"
##   .. ..$ : chr "teeth"
##   .. .. ..$ text      : chr "a close up of Albert Einstein and a dog posing for the camera"
##  $ requestId  : chr "2143e23a-14c8-47c4-9750-9bfc82381512"
##   ..$ format: chr "Jpeg"
##   .. ..$ gender       : chr "Male"
As always, you can find the code I used on my GitHub. Side note: I used a ton of for loops to access the data – not ideal… please let me know if you have better ways of dealing with nested data like this when you have unknown numbers of levels. 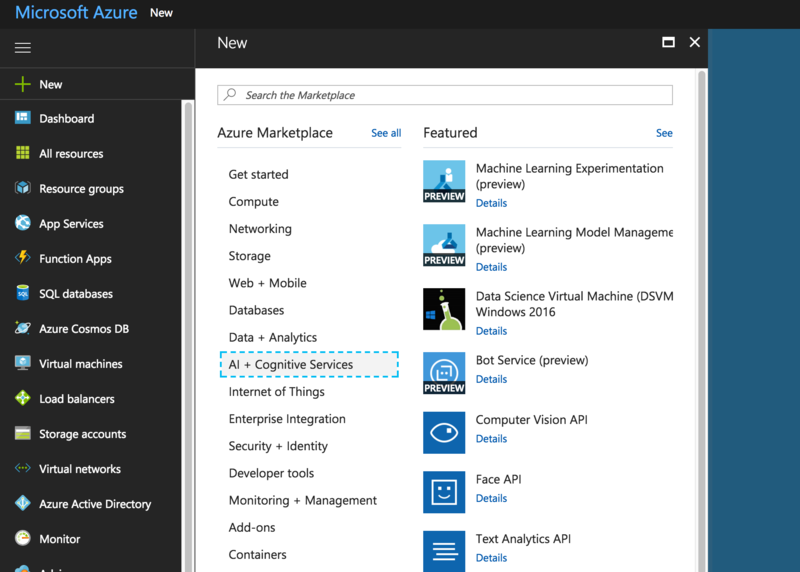 https://azure.microsoft.com/en-us/services/cognitive-services/computer-vision/ – they also show all of the different features there. “I used a ton of for loops to access the data” – see my https://github.com/prokulski/facebook_partie_zdjecia/blob/master/facebook.R lines 162 to 210, maybe you’ll find key to avoid loops? But I took only some of data from API… There should be some function in tidyr… hope. I dug into the tidyverse, purrr, magrittr… couldn’t really do it easily so I gave up because this was mostly just seeing what I could do. I’ll have to get into it if I want to make this into a package. Wow, this is so cool! Thanks for this! Thanks for the thanks! Hope you get some fun use cases out of it. Any chance you could save the objects (probably just the df) in your git repo as .Rda or .rds? I would love to try and clean up the for loops with purrr. Hi Jason, thanks! I just added df.rds to the repo. which replaces lines 35-44 and 49-54, respectively, while having the advantage of being a bit more "type safe".